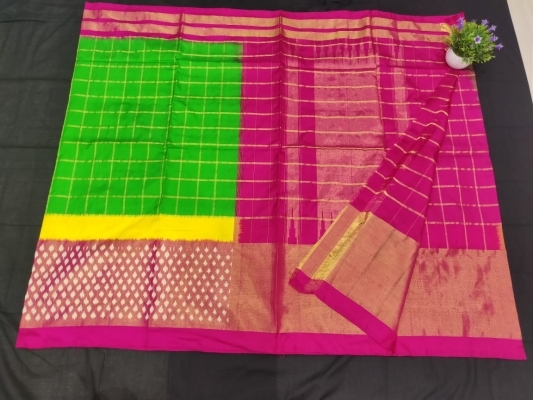 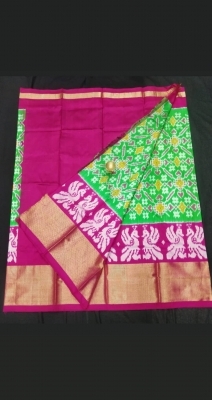 Hand woven mangalagiri pure cotton sarees Blouse : 80 cm Complete saree is hand woven of 6.3 m including blouse . 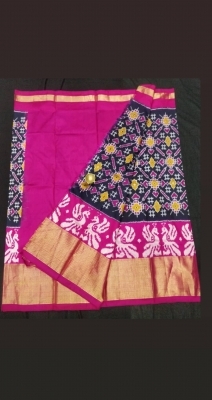 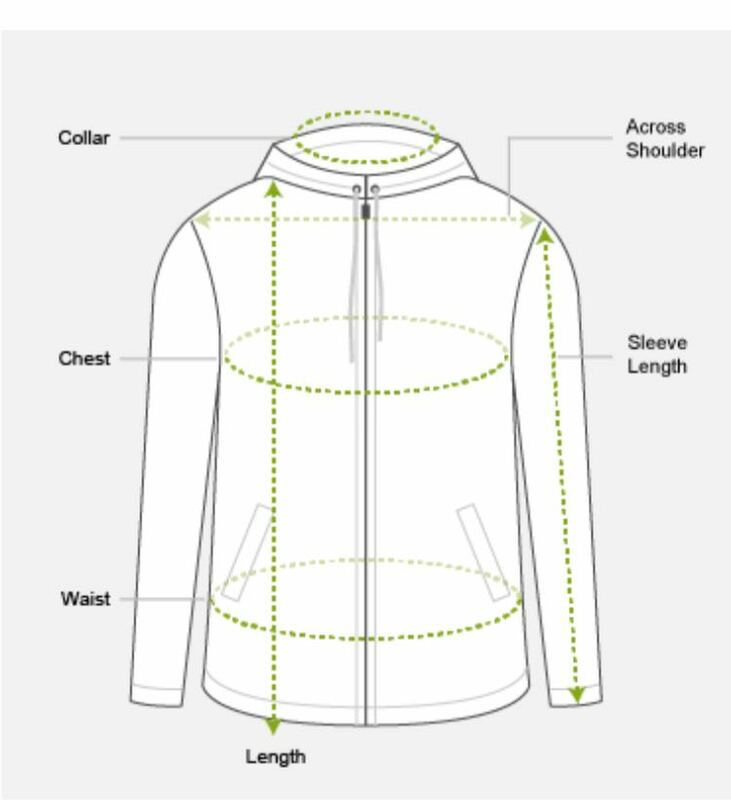 Extra blouse of is also provided in print . 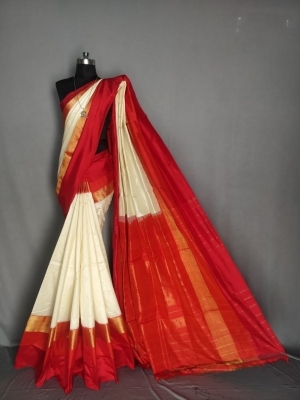 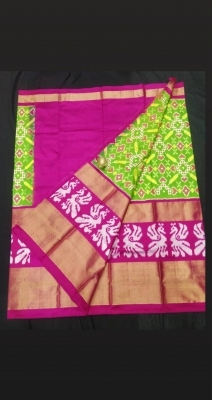 Few sarees are missing checks weaving and few are normal weave .